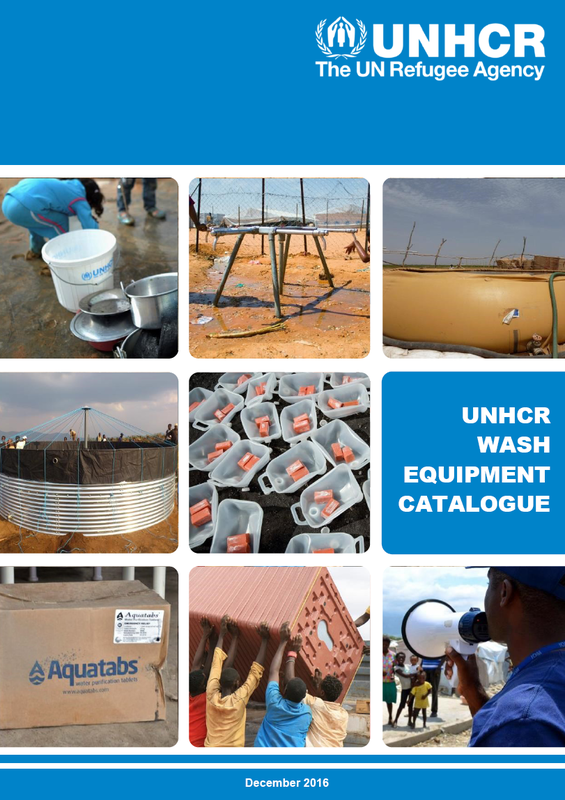 This WASH Equipment Catalogue has been produced by UNHCR’s WASH and Procurement Departments to improve the acquisition and effective procurement of WASH relief items. The catalogue includes specifications and quality requirements for standard WASH equipment items such as pumps, tapstands, water tanks and water testing equipment. UNHCR has established a number of international Frame Agreements for some of the items to secure an effective supply of these items. Moreover, the organization maintains a stock of some of these WASH materials in its central stockpiles in Dubai and Copenhagen to ensure their immediate delivery in emergency situations. UNHCR also has regional stocks in Accra, Republic of Ghana and in Isaka, Tanzania. Where WASH equipment is procured through other channels or locally all efforts should be made to meet the quality specifications described in this document.